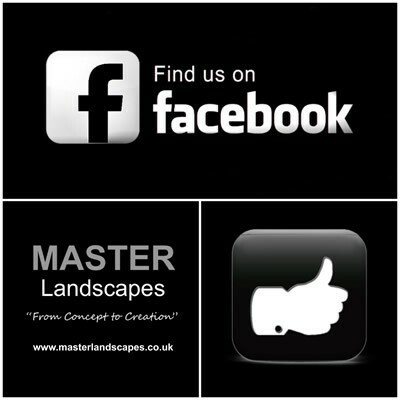 Whatever the shape or levels of your garden, Master Landscapes can design an outstanding decking solution for you to enjoy all year round. One of the great advantages of decking is that it can be constructed easily above ground, opposed to paving which can involve the costly removal of spoil from site. We offer a range of decking types, from softwood to hardwood, to composite decking. Please note, with both the hardwood and softwood options, annual cleaning and treating is advised to prolong the life of the timber. The composite version is virtually maintenance-free and is made by combining wood fibres with plastic to create a durable decking material that doesn’t rot. Master Landscapes are also able to design and construct bespoke potagers with an emphasis on growing vegetables, herbs and cut flowers in small spaces.